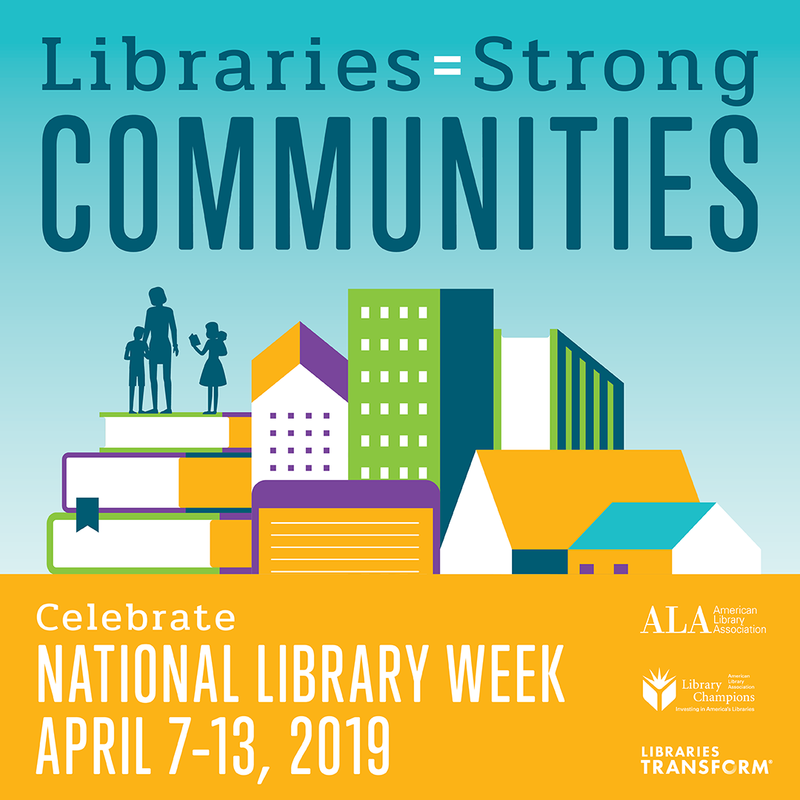 National Library Week is an opportunity to raise awareness of and celebrate the value and impact of your library. 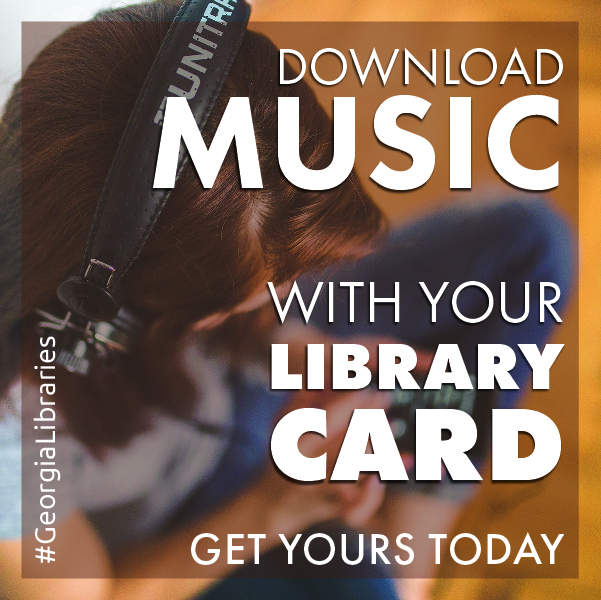 Use the tools on this page to start planning. 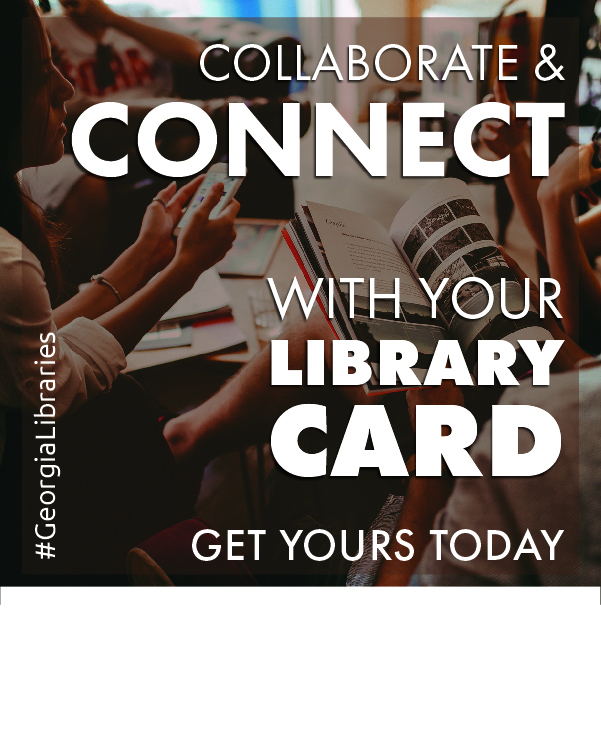 Visit http://www.ala.org/conferencesevents/national-library-week-tools for additional information and resources. 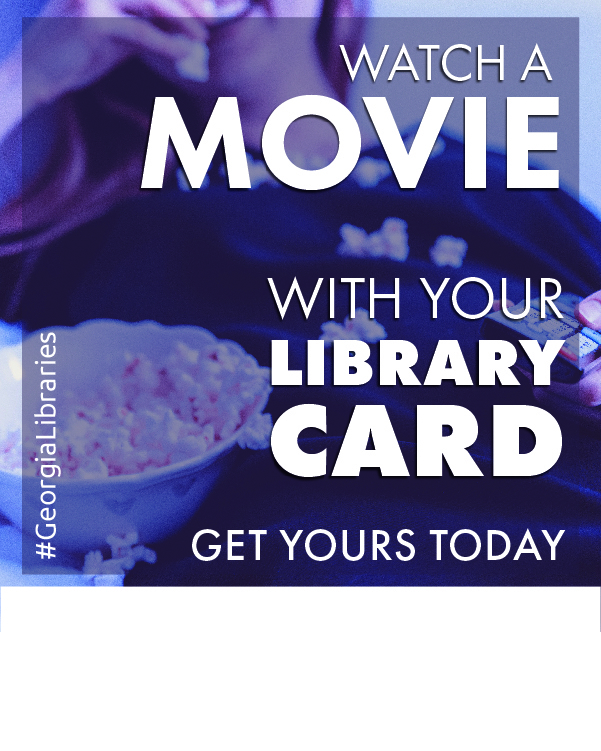 Tag us on Facebook and Twitter when you share your library’s National Library Week activities. 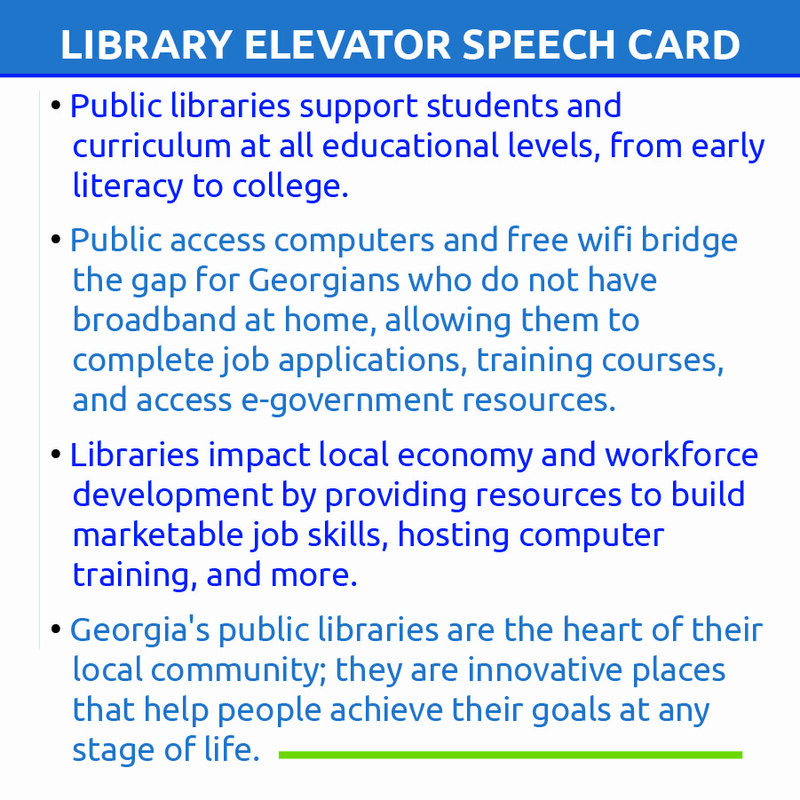 Use these statements in tweets and social media to highlight the impact of Georgia’s public libraries. 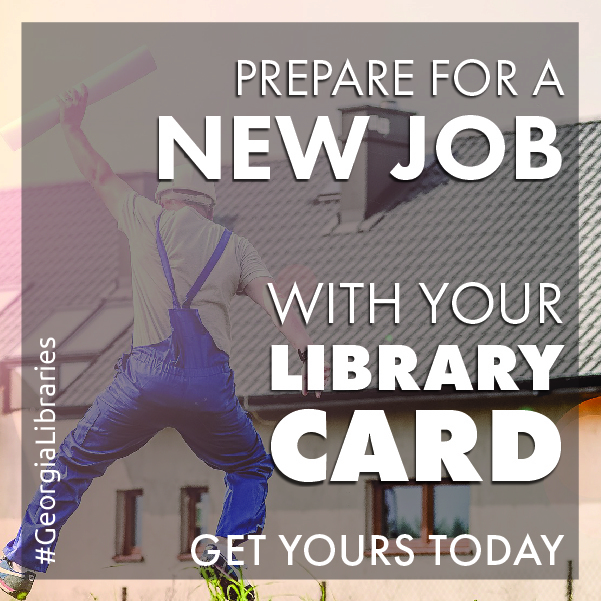 At the library, children can discover and imagine, older adults and those with disabilities can be introduced to accessible technology to maintain independence, job seekers can develop new skills and students can prepare for life beyond high school. 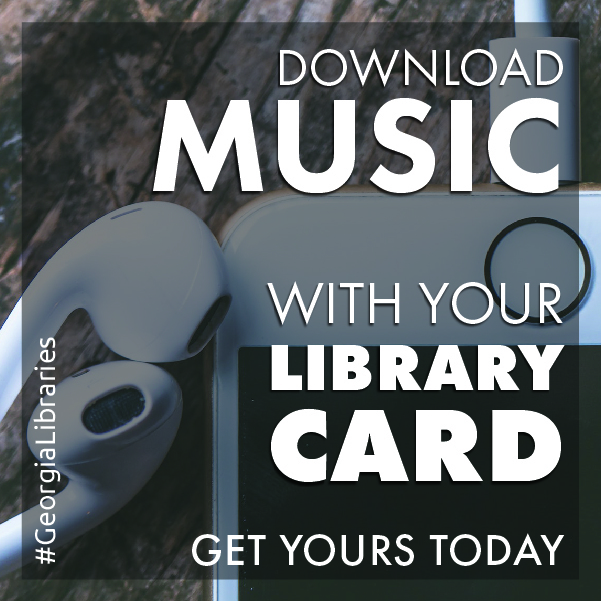 4.2 million Georgians have a library card, and our libraries lend 96,000 items daily –almost as many different items as are carried by Walmart. 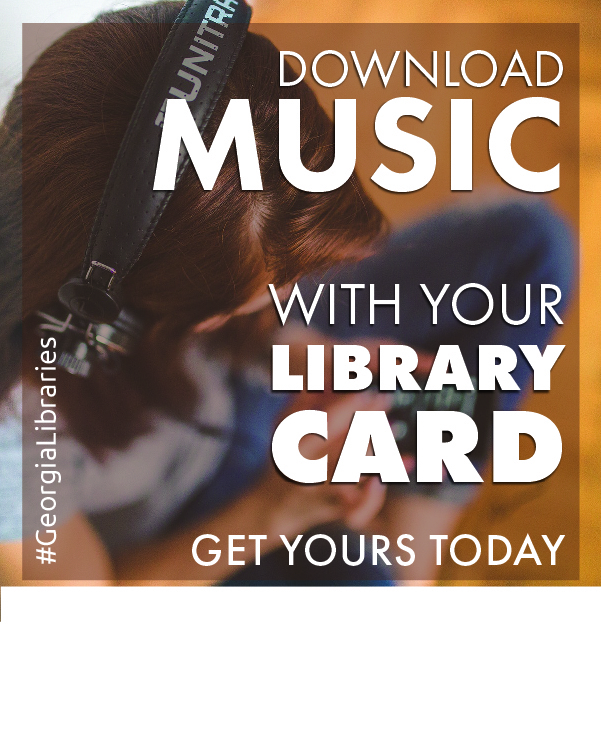 Our Georgia Library for Accessible Statewide Services (GLASS) “talking book” and large-print library has more than 430,000 annual checkouts, and users who are physically unable to visit a library can obtain materials freely by mail. 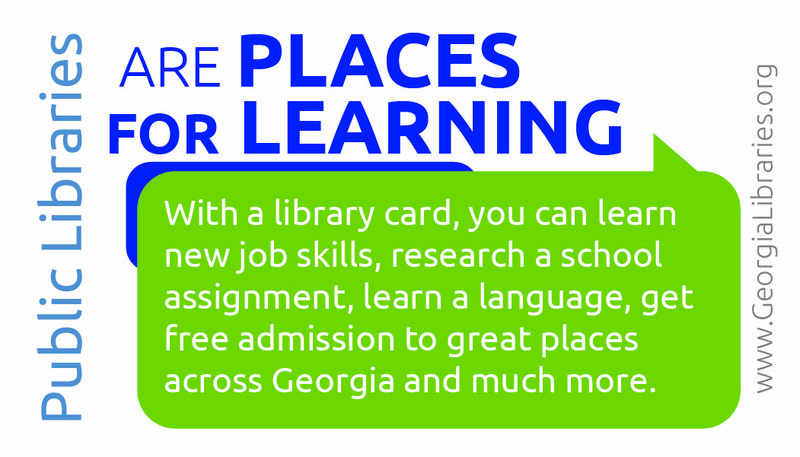 9,500 public computers provide high-speed broadband access to help people find employment, learn new skills and stay connected with their communities. 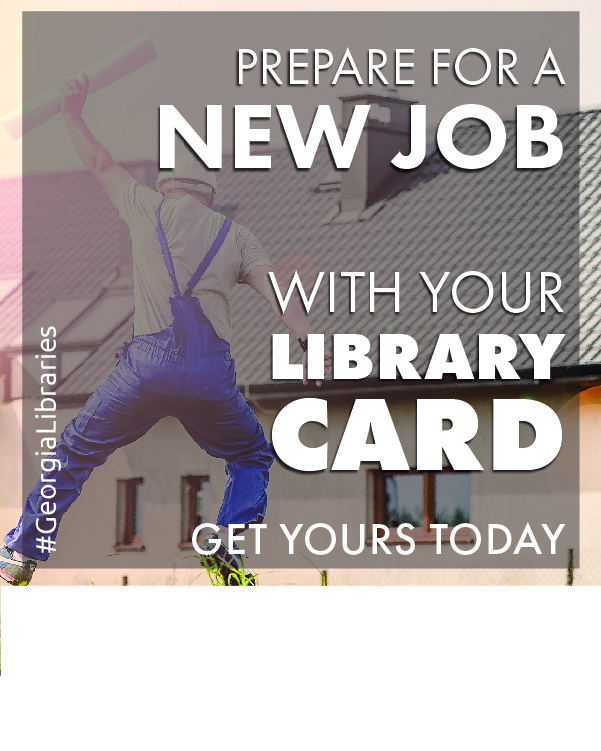 More than 2.5million Georgians attend free public library programs each year. 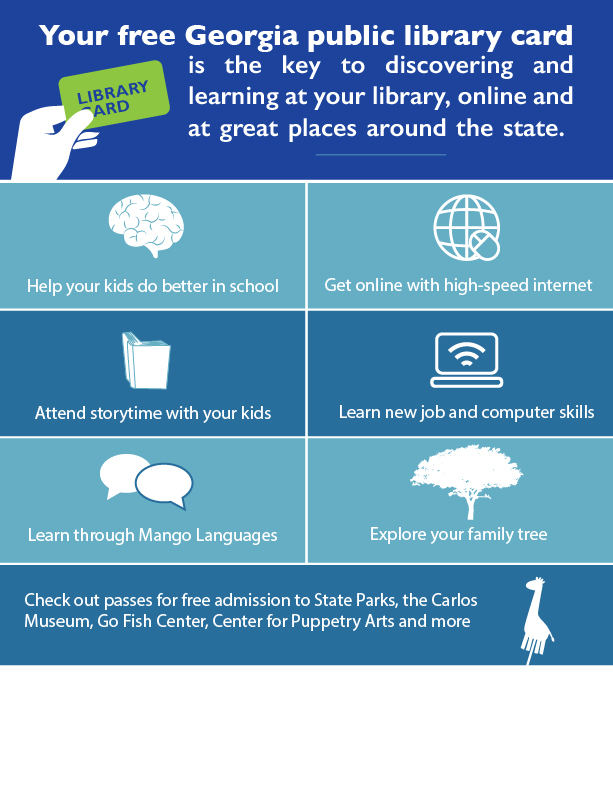 We also coordinate the statewide Summer Reading Program, which provides free educational and cultural enrichment activities to prevent a drop in reading skills during the summer months. 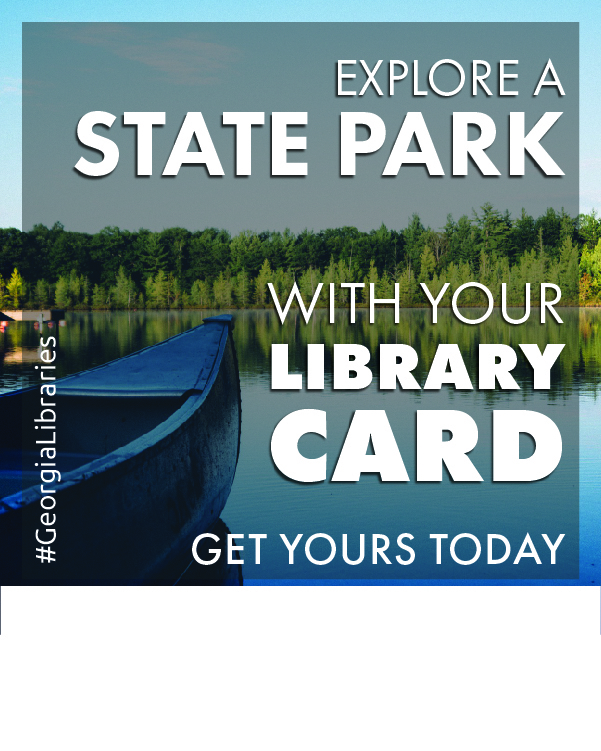 HomePLACE, Georgia public libraries’ digitization initiative, has facilitated the addition of more than 600,000 images to the Digital Library of Georgia allowing free, online access to primary sources on local history. 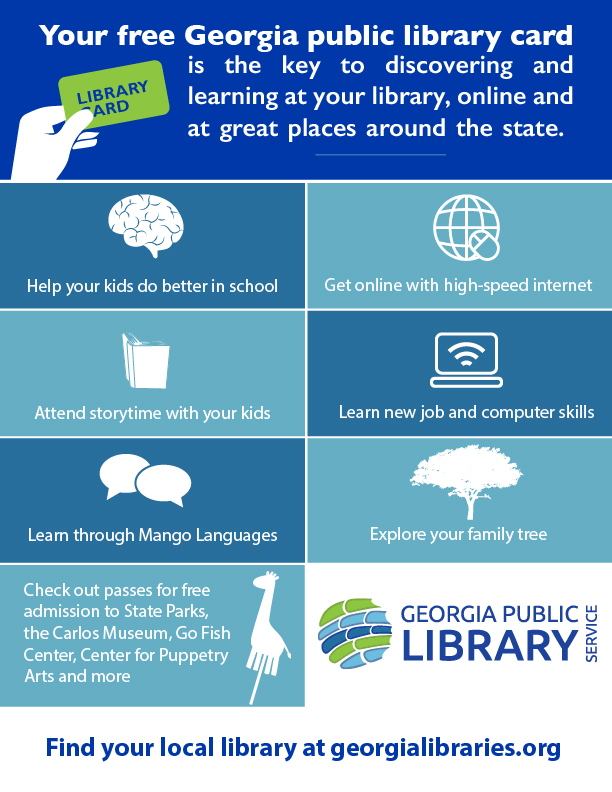 The annual 27 million in-person visits and 41 million website visits to Georgia’s public libraries far exceed the number of visitors to many of the state’s other attractions – combined! 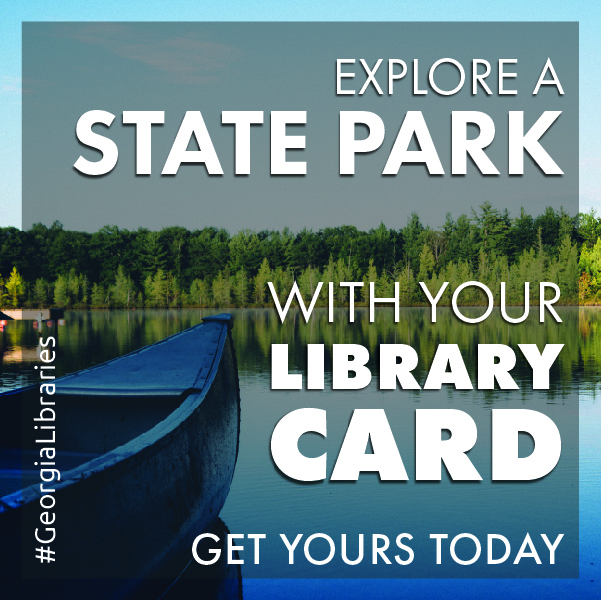 Strategic partnerships with state parks, museums and other attractions have provided hundreds of hours of free programming for public library patrons while saving Georgia families more than $13 million in the last 10 years. 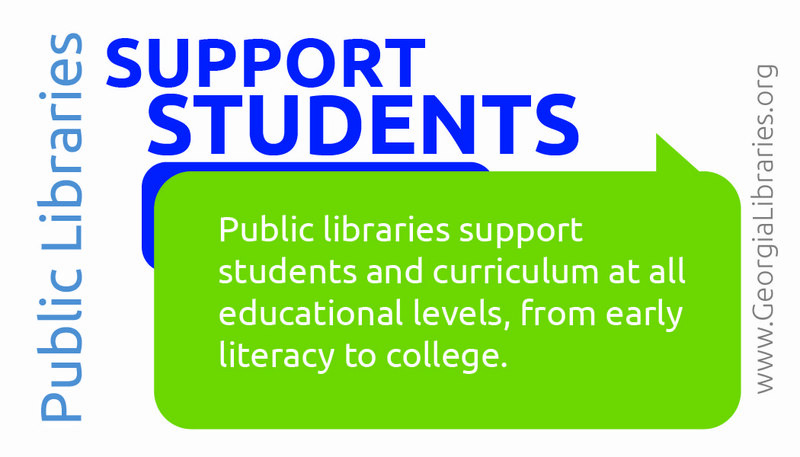 Public libraries support students and curriculum at all educational levels, from early literacy to college. 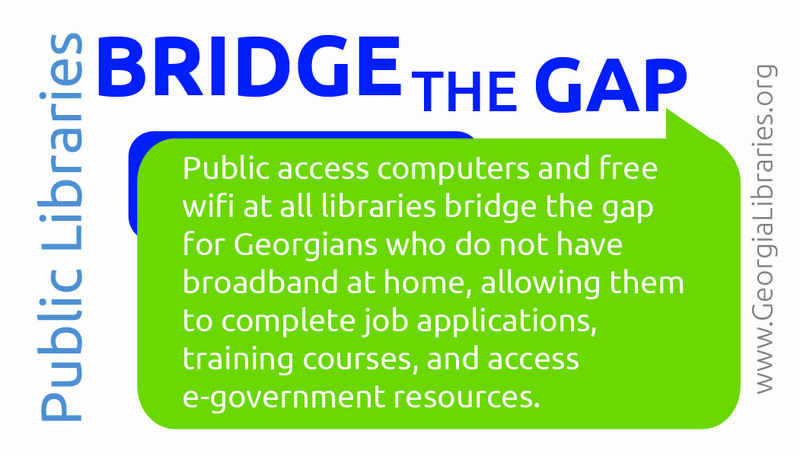 broadband at home, allowing them to complete job applications, training courses, and access e-government resources. 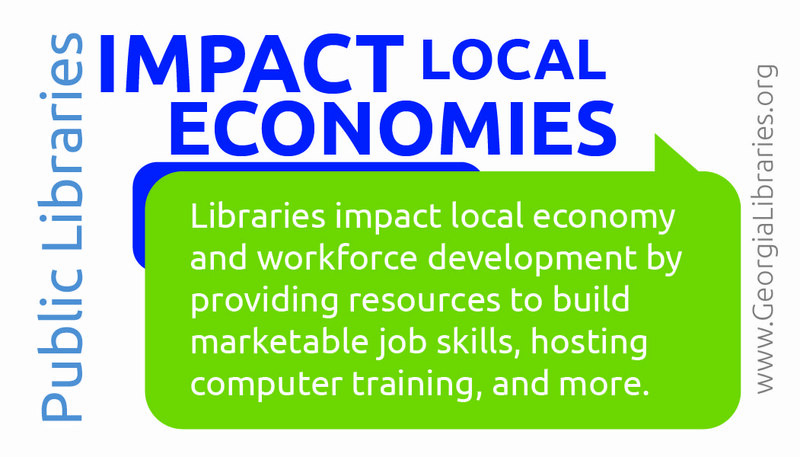 Libraries impact local economy and workforce development by providing resources to build marketable job skills, hosting computer training, and more. 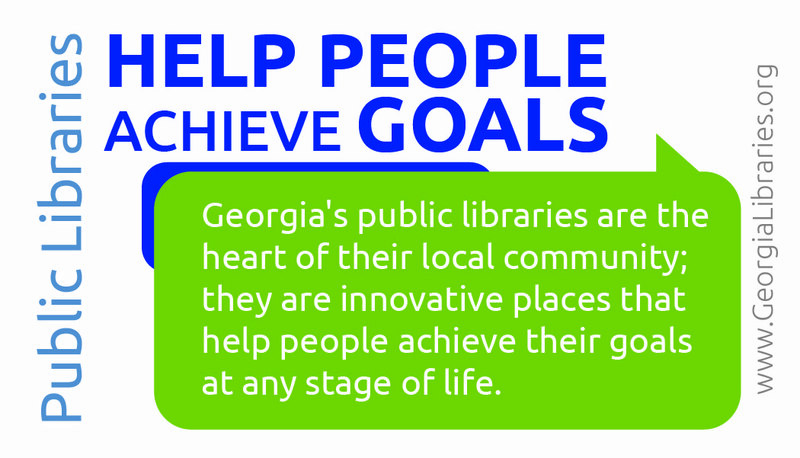 Georgia’s public libraries are the heart of their local community; they are innovative places that help people achieve their goals at any stage of life. 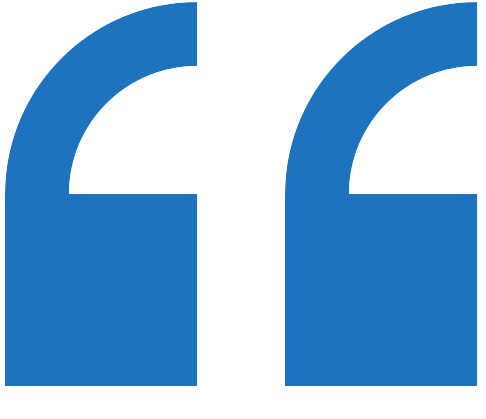 Download and share this image. 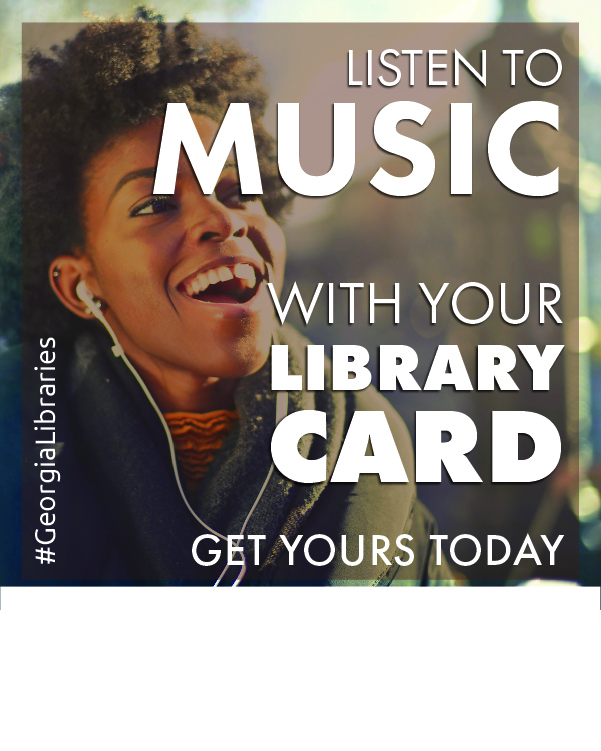 Share this image on to let patrons know all of the awesome benefits a library card provides. 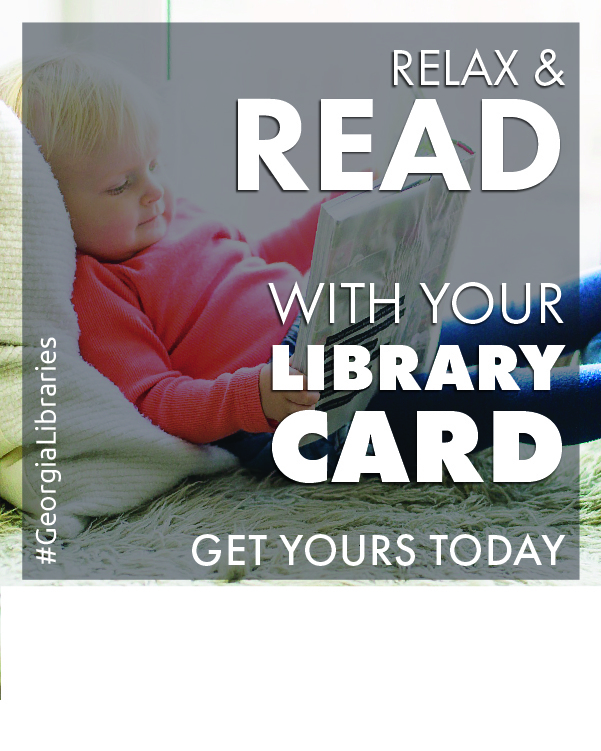 Share these graphics on social to make your patrons aware of the many benefits of their library card. 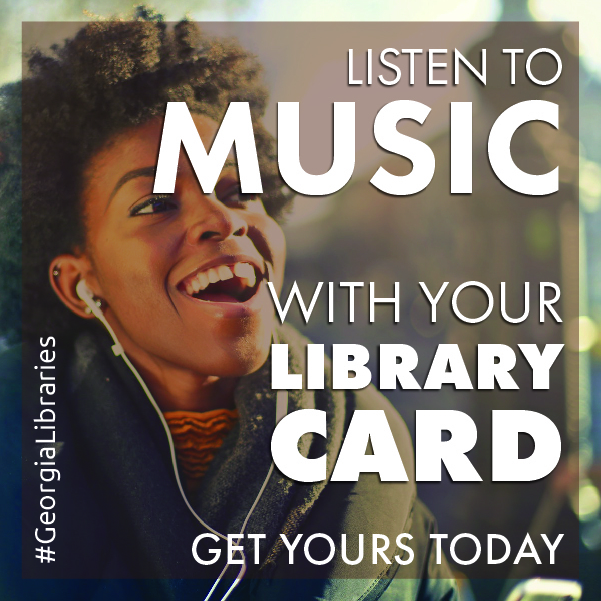 Add your library’s logo and information and share these graphics on social to make your patrons aware of the many benefits of their library card. 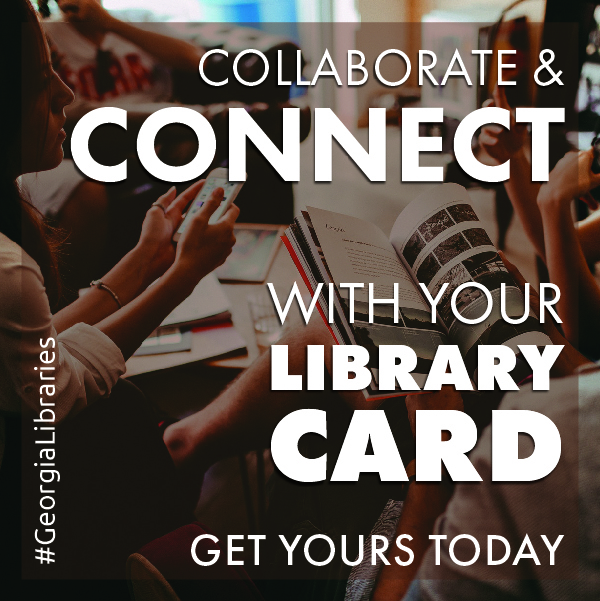 Use these cards to develop and share messaging about your library’s impact. 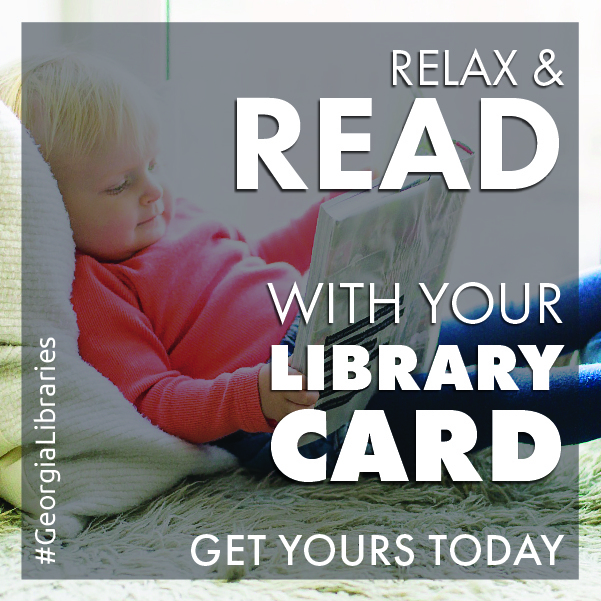 Individual cards are standard business card size (3.5″ x 2″). 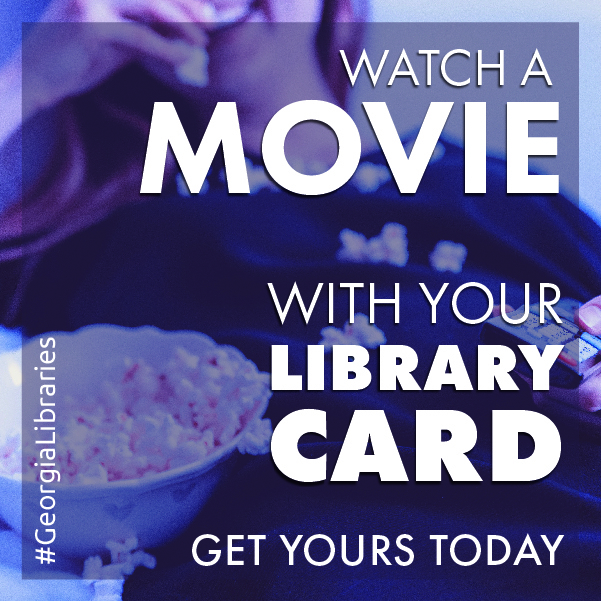 The “Library Elevator Speech Card” card is 3″ x 3″. 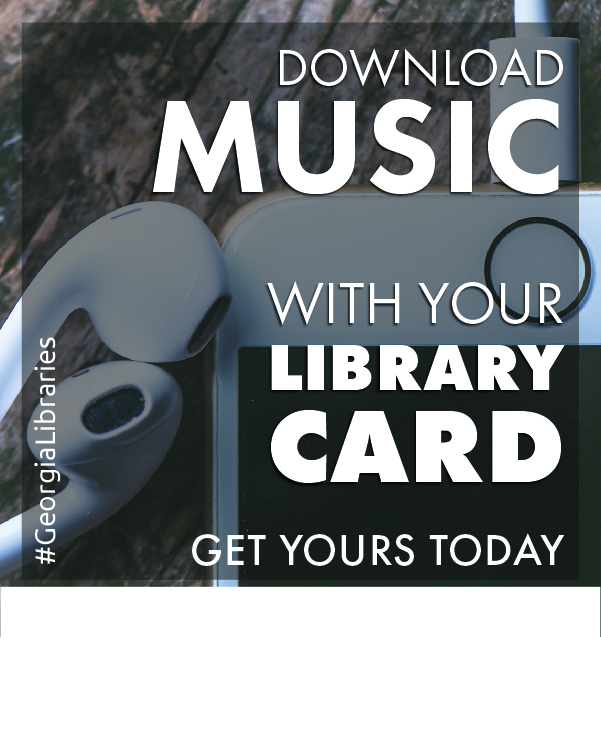 Here is a pdf of all of the cards. 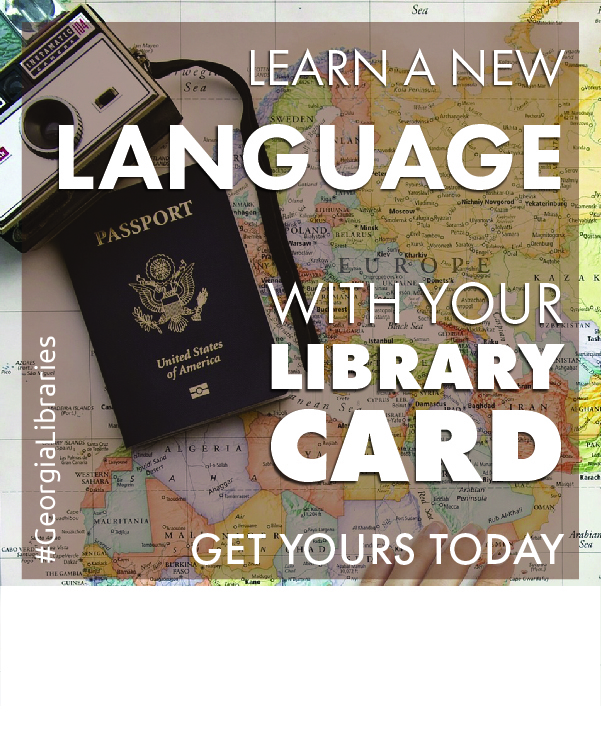 The American Library Association provides a variety of graphics and resources to help promote National Library Week. 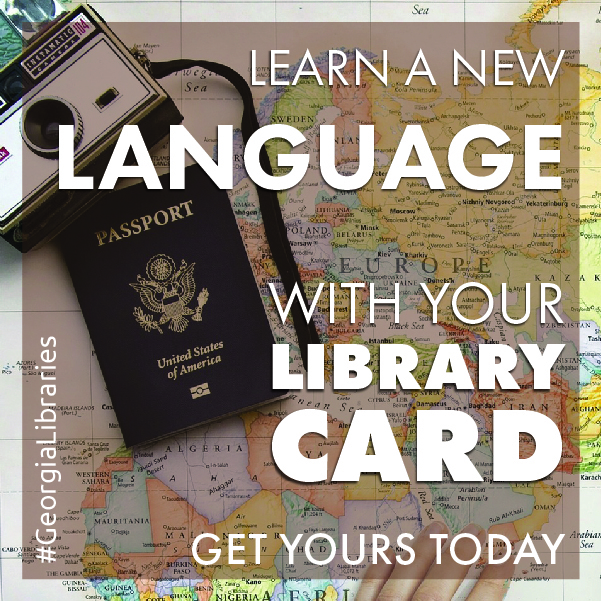 Visit the ALA National Library Week resource page.